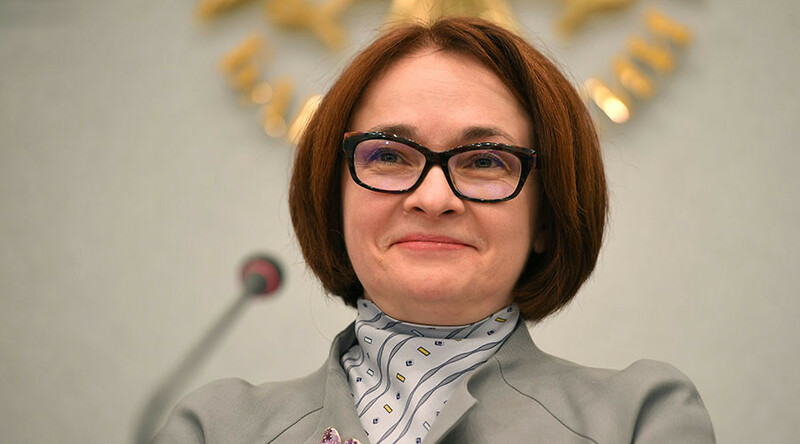 Elvira Nabiullina, the head of Russia’s central bank, has been named the best Central Bank Governor in Europe in 2016 by the international financial magazine, The Banker. “Having started 2016 with consumer price inflation of 12.9% – highs not seen since 2008 – Ms Nabiullina highlighted the need to lower inflation to improve economic growth in Russia,” the outlet writes in an article dedicated to the award. Established in 1926, The Banker is considered one of the leading international finance magazines, read in almost 180 countries. “Ms Nabiullina’s efforts saw the rate drop below 6% by the end of 2016,” the magazine writes. 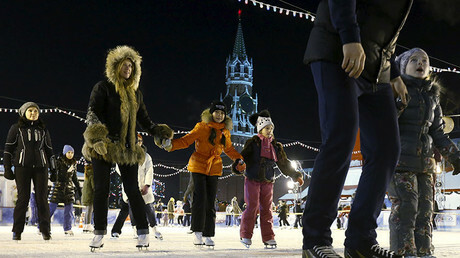 This, as inflation in Russia “had never fallen under 6,1 percent”, according to the publication, citing figures by the International Monetary Fund going back to 1992. Nabiullina said she viewed the past year as a kind of turning point with regard to inflation. “Importantly, in 2016 there was a turning point in the sentiment of the population and professionals regarding inflation expectations,” she is quoted as saying by the outlet. In December last year, the chief of the IMF, Christine Lagarde lauded Nabiullina for doing “a fantastic job” while tackling the financial problems in Russia, and inflation in particular. Nabiullina served as economic adviser to Russian President Vladimir Putin between 2012 and 2013, when she was appointed to head Russia’s Central Bank. She was Minister of Economic Development and Trade for 5 years from September 2007 to May 2012. Forbes rates Nabiullina 56th among the world’s 100 most powerful women. In 2015, Nabiullina was named central bank governor of the year by Euromoney magazine.